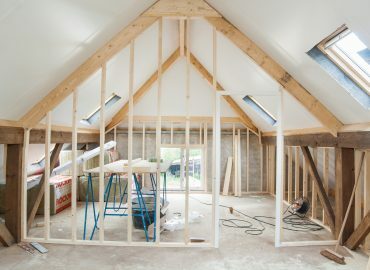 At PJ Farrell Construction we have the experience and skills to take your project from initial designs through to finished product. 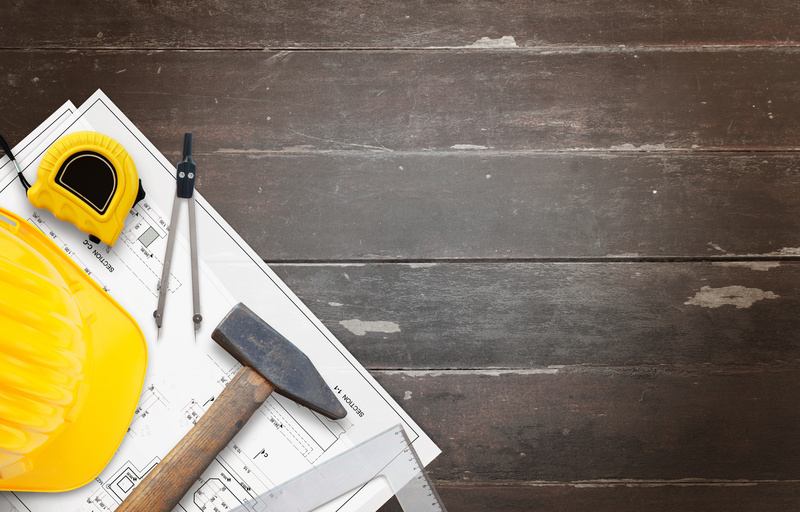 From larger works to smaller maintenance jobs we can help realise your building ideas. Our team can provide you with a range of solutions. We can help you to make the most of your home, your kitchen, your bathroom, your whole house. 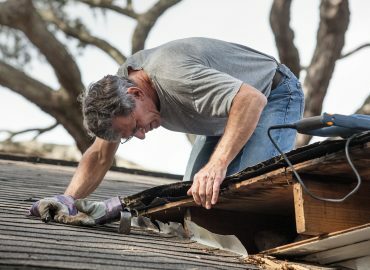 From a coat of paint to repairing a leaking roof, we can help you with all your home maintenance needs. 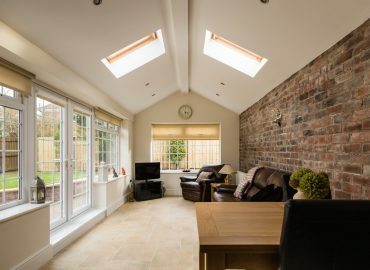 Provide that extra space you need in your home with a quality new house extension. Contact us today for advice on your project and a free competitive quote. PJ Farrell Construction your number one building contractor.